This was posted 1 year 1 month 13 days ago, and might be an out-dated deal. 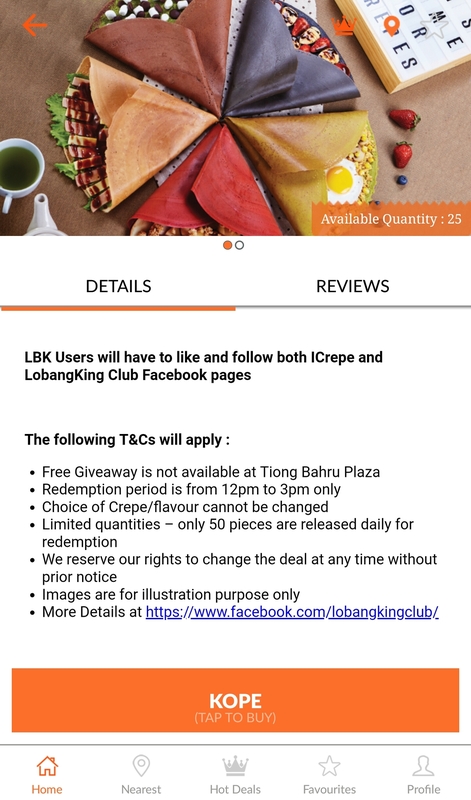 Just go to the LKC app and click buy. Screenshot.